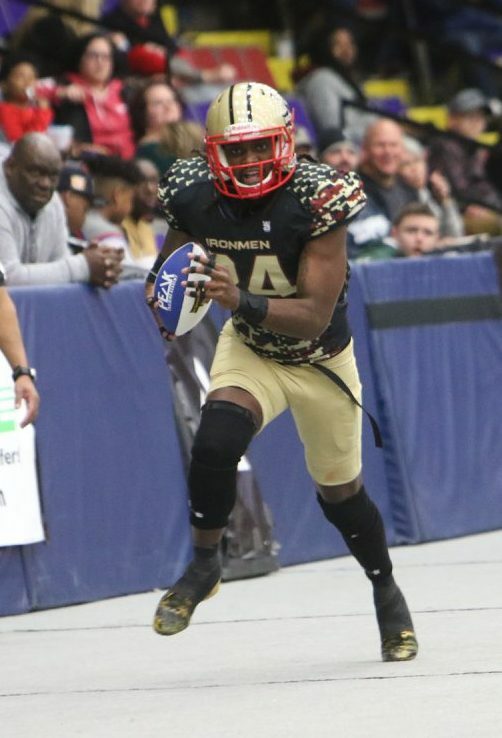 MUSKEGON – The West Michigan Ironmen couldn’t help but be pleased by the result of their first game in the Midwest Professional Indoor Football league on Saturday night – a resounding 73-0 victory over the visiting Windy City Ravens at L.C. Walker Arena. But the contest left some questions about the type of competition they will be facing in their new league. The Ironmen, who joined the MPIF just a few weeks ago, after plans to join a more elite league were scuttled by legal complications, completely outclassed the visiting Ravens. The Ravens had a rough time even before kickoff, showing up late for the contest and only bringing 11 players from their 27-man roster. They failed to register a single first down in their 13 offensive possessions. The entire game was played with a running clock, and the Ravens did not have to honor the 25-second play clock, even though the Ironmen did. The Ironmen also learned that their first road game, scheduled for next weekend, has been postponed. West Michigan will return to action with a home game against the Chicago Blitz on March 24. Despite the obvious inferiority of the visitors and schedule concerns, Ironmen Coach Ty Lynk said he was not worried about the quality of play in the MPIF. 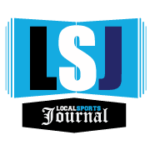 “This was not a good indication of what this league is,” Lynk said. “The Chicago Blitz are in this league and they are very good. So I think next time we have a home game, we will not have an outcome like we had tonight. The Ironmen jumped out to a 20-0 edge after the first quarter, led 39-0 at halftime and 60-0 after three quarters. 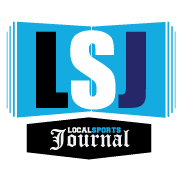 West Michigan was led by quarterback Travis Zajkowski, who threw for 73 yards on 5-for-7 passing and four touchdowns while filling in for regular starter Alex Carder. He was relieved by Scotty Hutchinson, who tossed two scores on 5-for-7 passing with 53 total yards. Third-year running back Dakota Smith led the Ironmen on the ground with four carries for 37 yards and two touchdowns, while wide receiver Carrington Thompson caught four passes for 44 yards and a touchdown. West Michigan was led defensively by Aaron Doriot with nine tackles and Karey Marrow-Bey with eight. I enjoy and support Ironmen football but if last night’s game was any indication of what this league is about, I doubt the public will continue to support it. From the opposing team showing up with a partial roster of out of shape players to the already postponed second game, this season has an air of rinky-dink stink about it. Certainly not worth the price of admission. That was brutal from start to finish … when the game finally did get started, that is.